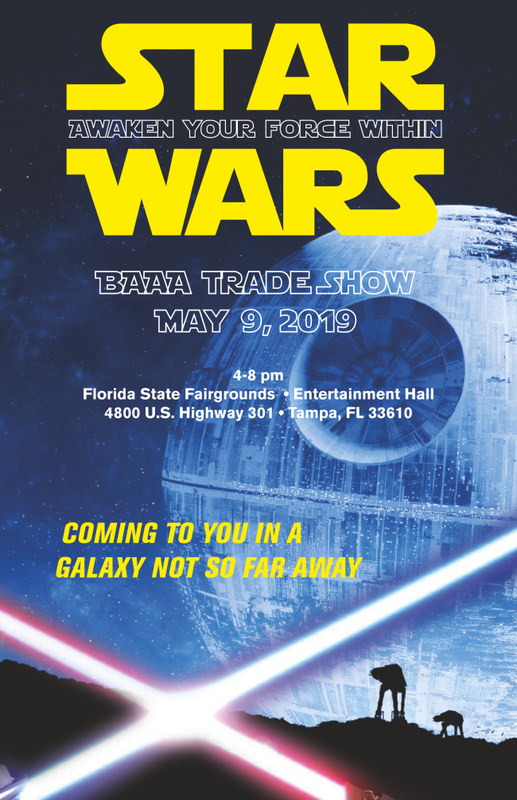 Less than 35 Trade Show Booths Remain! There are no pre-reserved booths from previous years since we are in a new building; only a select number of sponsors have chosen their booths. If you plan on showing, you will need to select and pay for a booth using our online portal when it opens onThursday, January 31st at noon. You will not need to have a login in order to checkout and will have the option to invoice if needed. Sponsorship and/or advertising opportunities will be available as add-ons. View the prospectus for more information. YES! After paying the $275.00 non-member exhibiting fee (It's $450 to join as a Supplier member). - How many attendees does this event attract? In past years we've had 600-800 people in attendance. - Can Suppliers attend the show if they are not exhibiting? NO. All suppliers who attend must be exhibitors. Suppliers are not allowed to attend if their company does not have a booth at the show.